Never underestimate the influence of a mouse surface on your gaming performance. 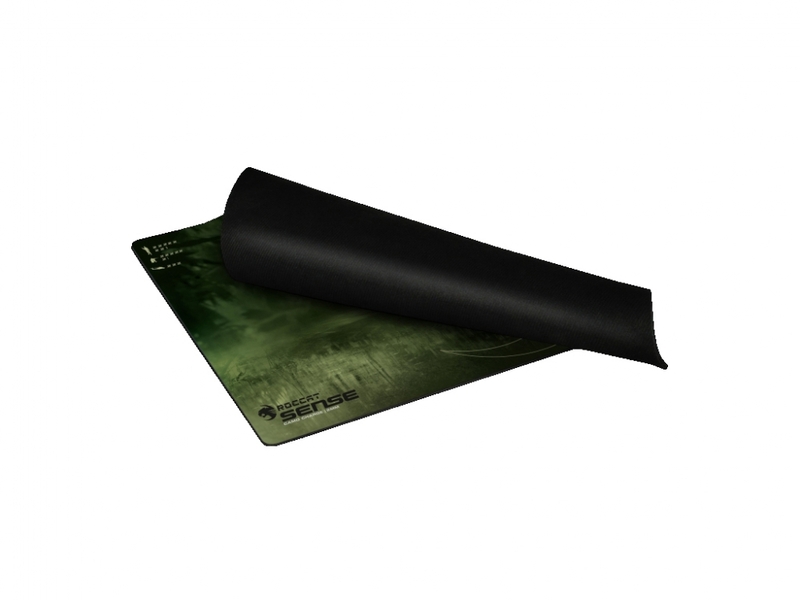 This is the reason why ROCCAT has developed the ROCCAT™ Sense gaming mouse pad which does not restrict the performance of your mouse and gives you highest comfort for hours and hours of gaming. A large surface area (400x280mm) provides sufficient space even for rapid mouse movements in critical situations. The color variations have been selected to provide the mouse sensor with the ultimate optical response and its low height (1.35mm) guarantees optimum comfort and less strain on your hand and wrist. 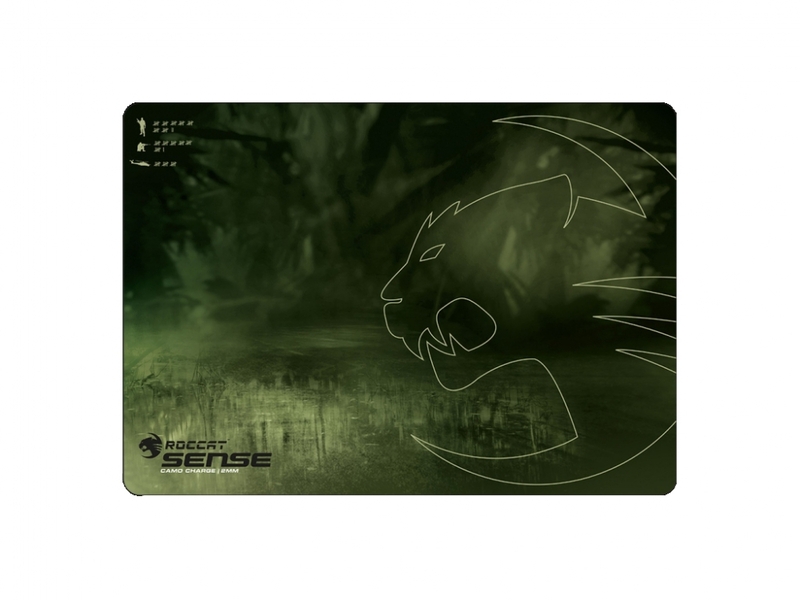 0 Đánh giá cho "Bàn di chuột Roccat Sense Military – Camo "